Midnight Rider at South by San Jose ! 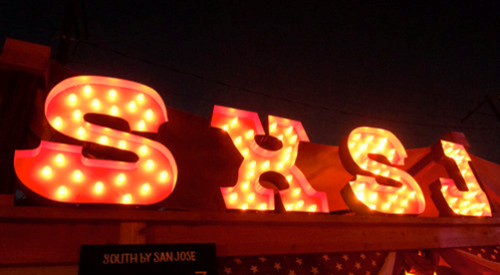 A 5 day community event in Austin, Texas with live music, local vendors, cold beer and good times in the Hotel San Jose/Jo’s parking lot at 1300 South Congress Ave. in Austin. March 13-16. Always and forever free to attend.